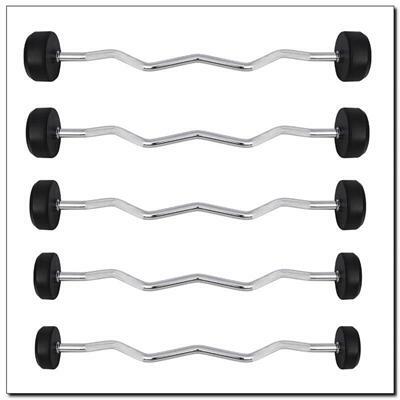 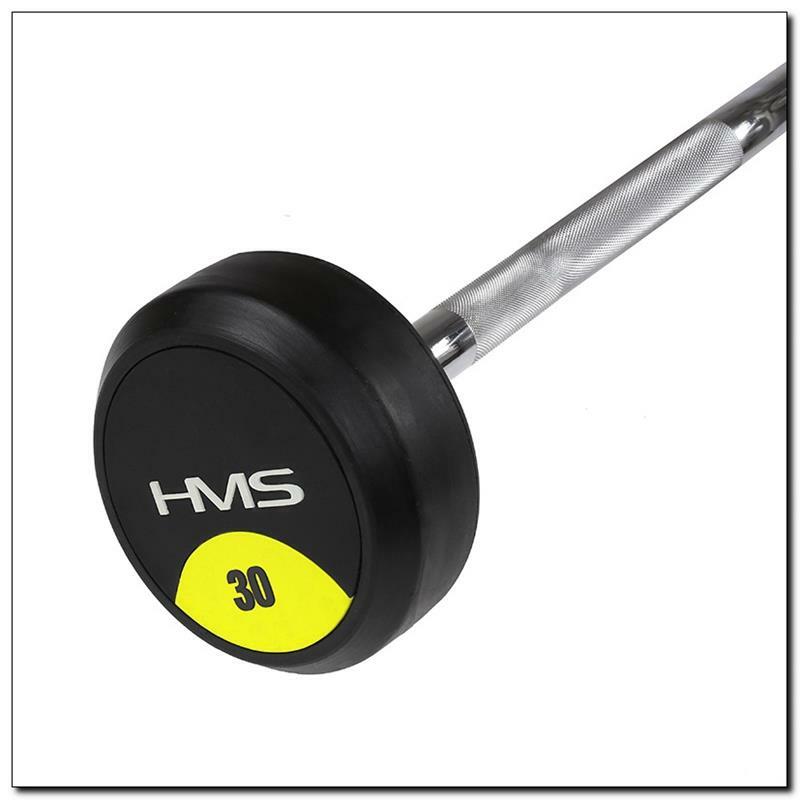 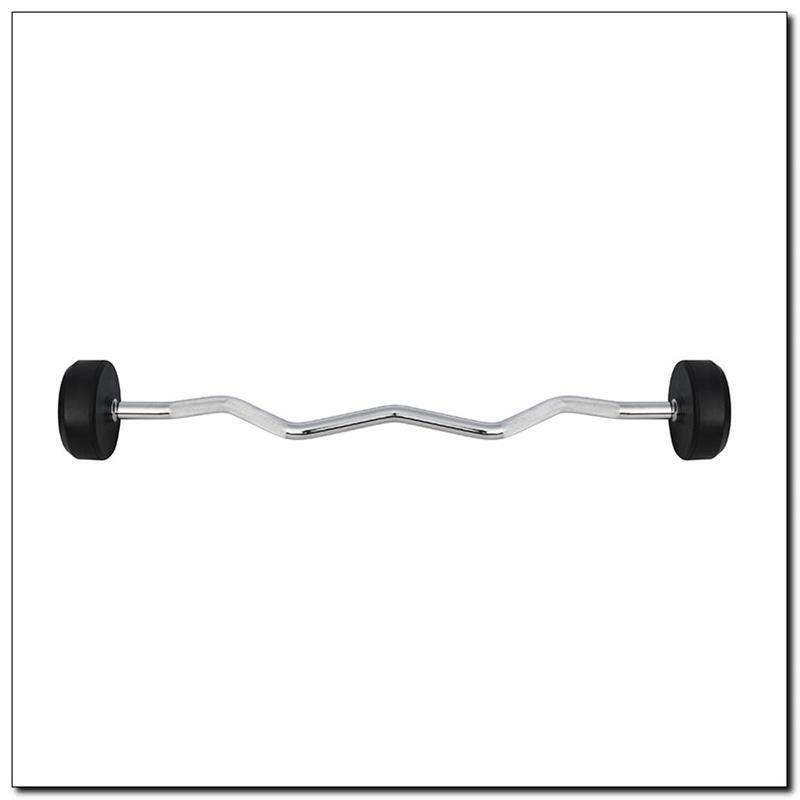 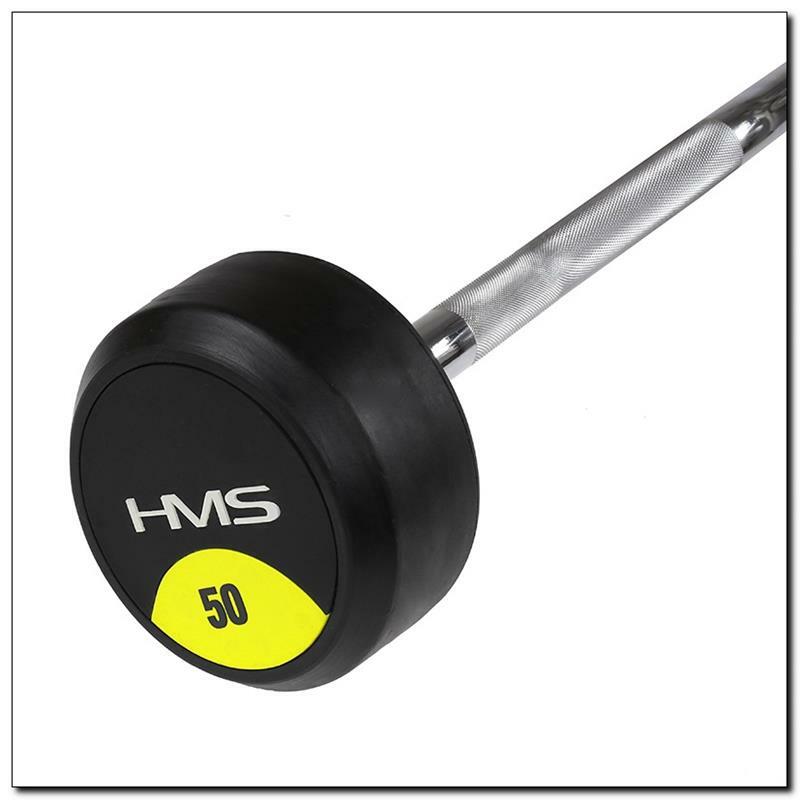 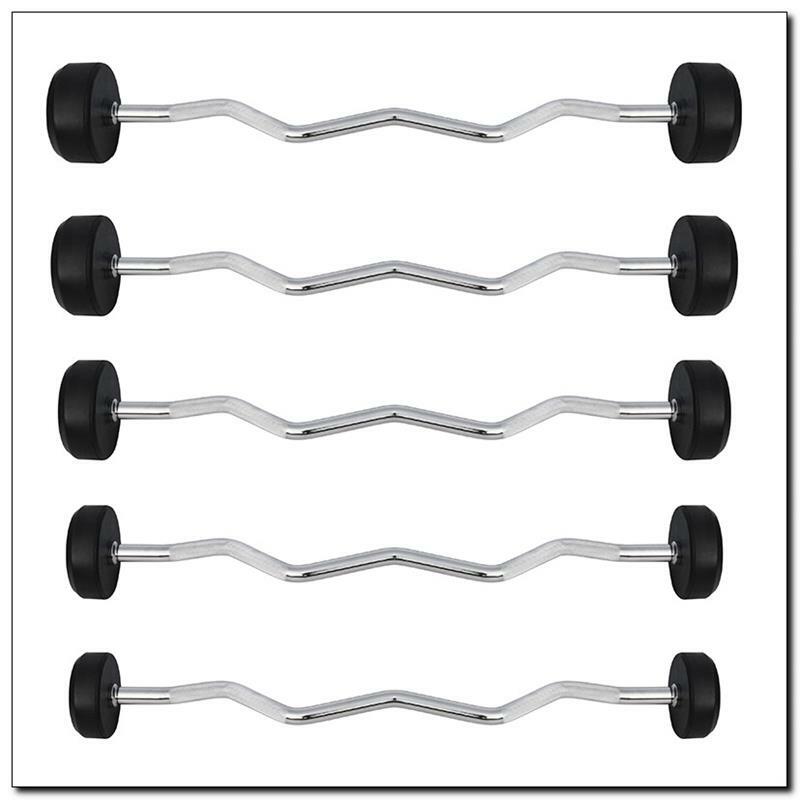 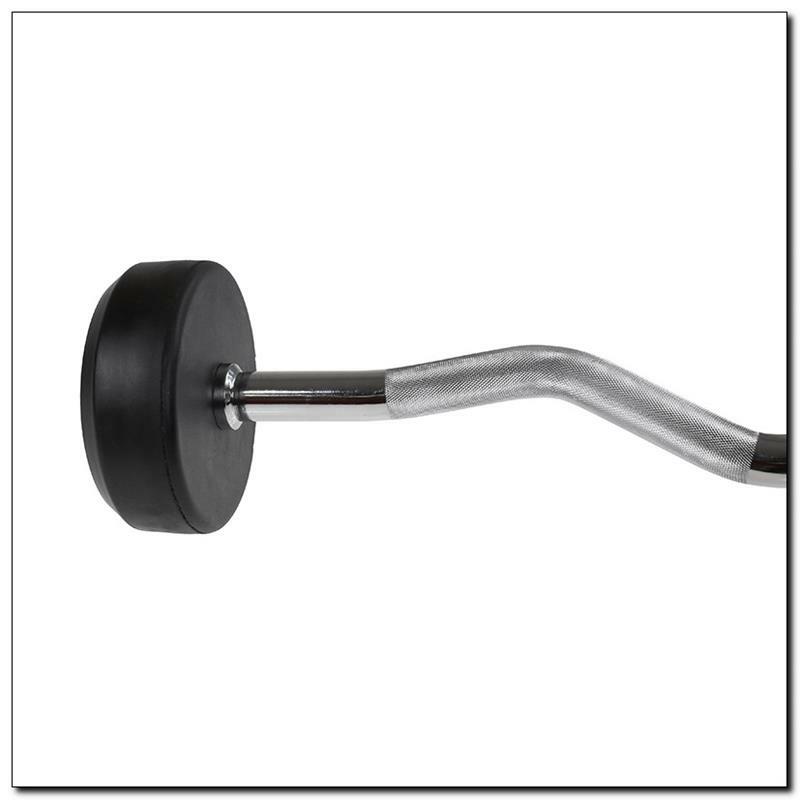 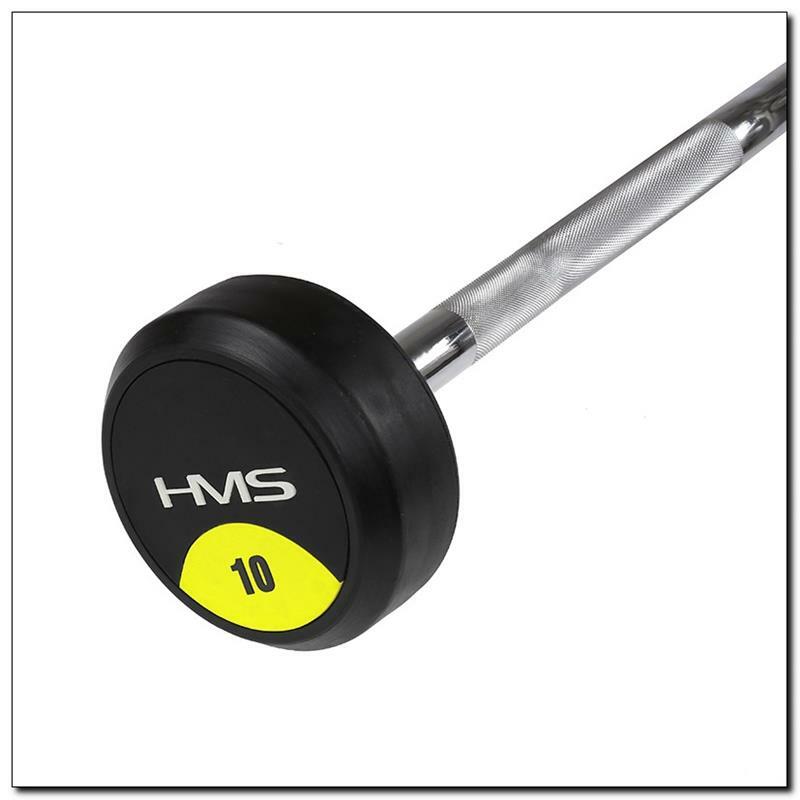 GSL HMS is a barbell with fixed weight of 50, 40, 30, 20 or 10 kilograms. 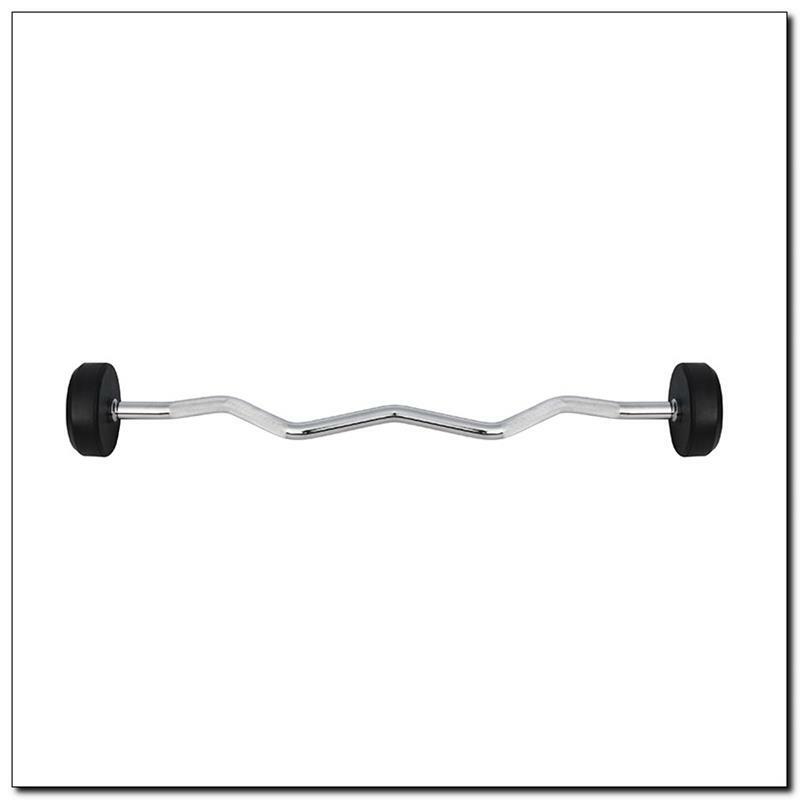 The product consists of a bar and two weights covered with high quality coating. 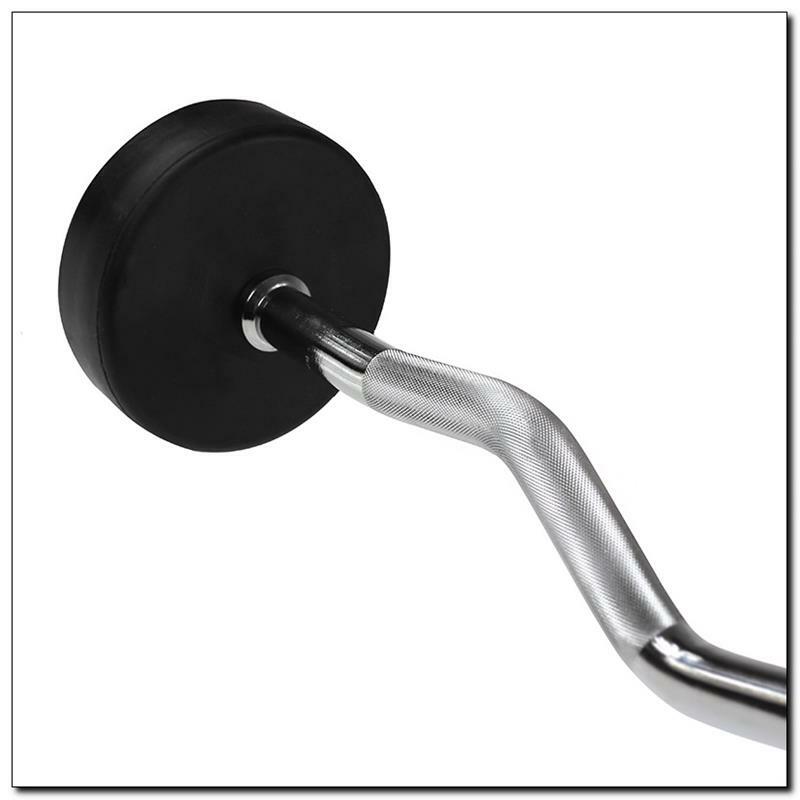 It is made of chrome steel with high level of resistance. A diameter of the handle is 28 mm. 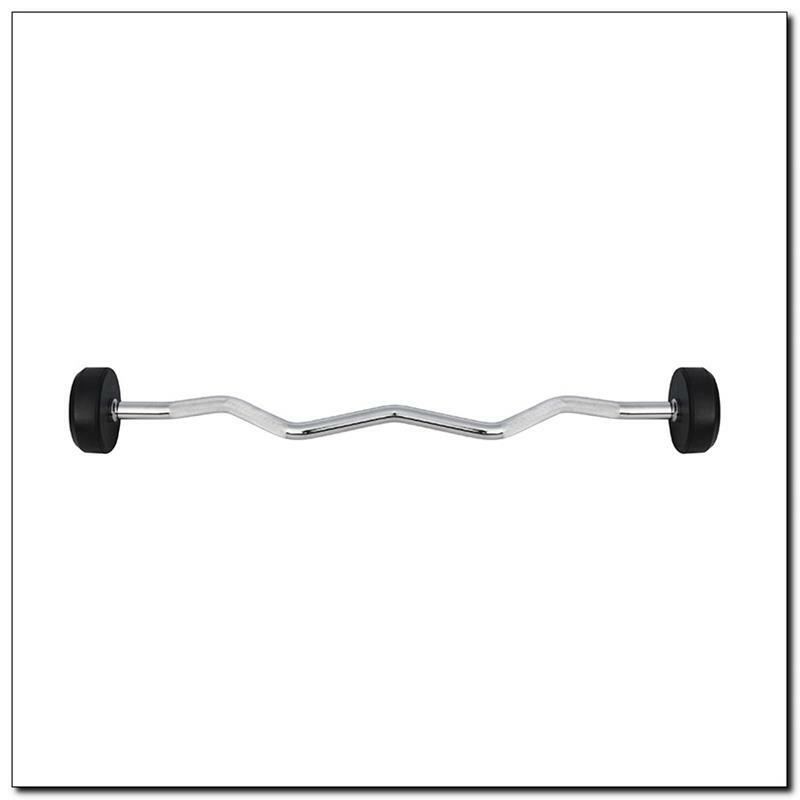 Its construction is very strong so you can do intensive workout with the maximum load. 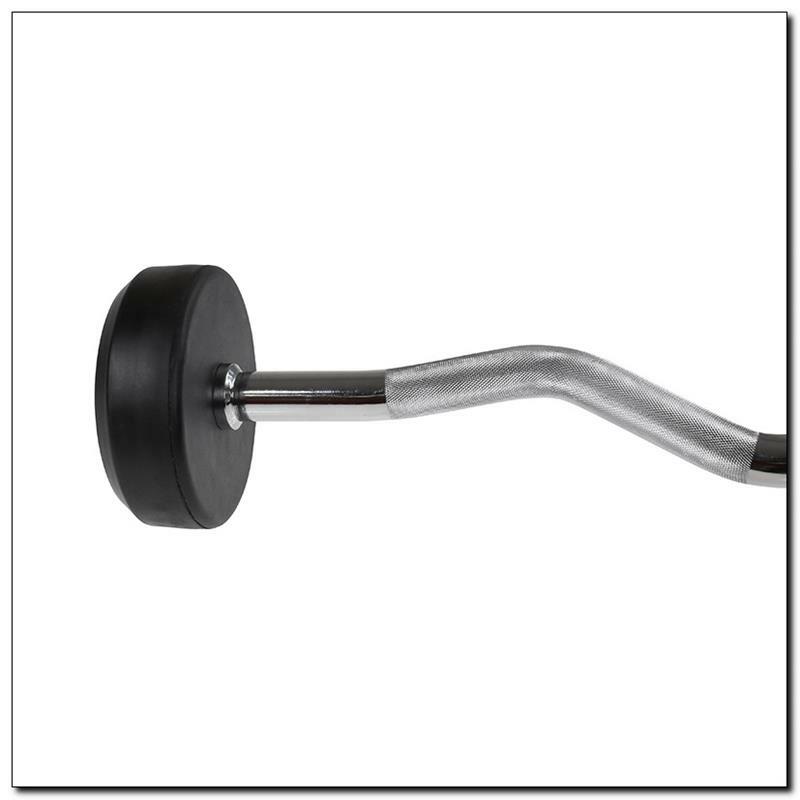 The product is appropriate for the professionals, as well for the beginners. 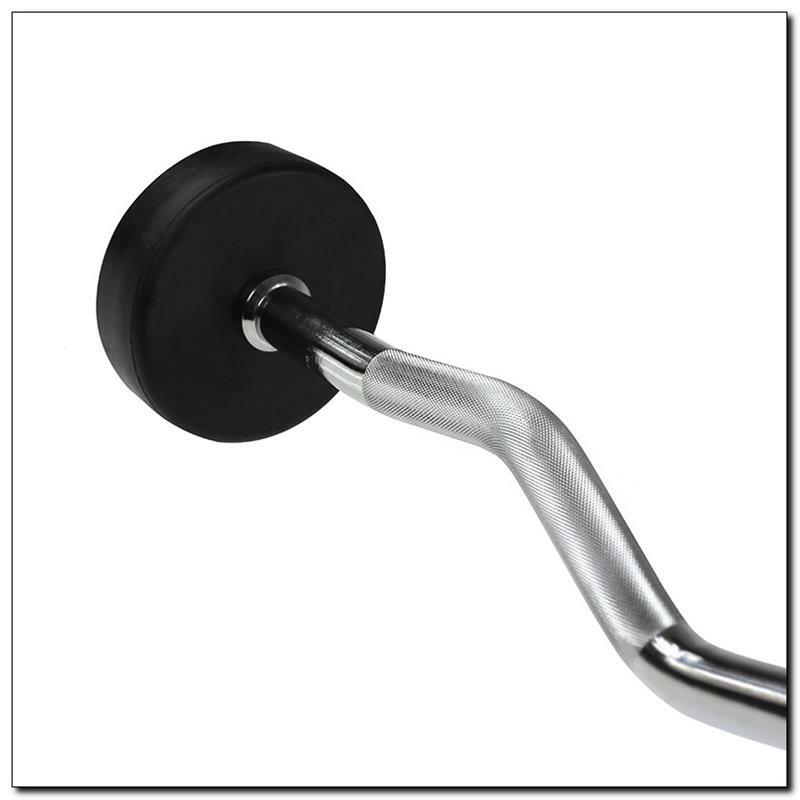 Trainings with barbells are recommended to anyone who wants to improve endurance of the muscles, to burn fat and to shape their body.